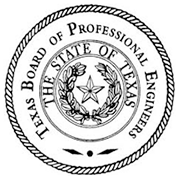 The Board's role in the protection of the public is to license qualified engineers, enforce the Texas Engineering Practice Act, and to regulate the practice of professional engineering in Texas. 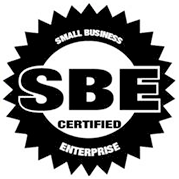 The Small Business Enterprise (SBE) Program offers small businesses another avenue to maximize their opportunities of doing business with TxDOT. 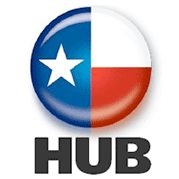 The program applies to highway construction and maintenance projects that are funded entirely by state or local funds. 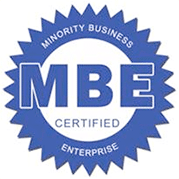 Texas Certification Directory™ enables business owners to give purchasing managers, contractors, lenders, customers, and others business partners evidence their company is owned by one of more minorities1 and is registered with Minority Owned Business Certification. 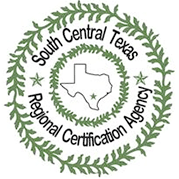 The South Central Texas Regional Certification Agency (SCTRCA) represents several public entities in the South Texas area. These entities are committed to enhancing participation for Disadvantaged, Small, Minority and Woman owned businesses in public/government contracting and purchasing activities. By collecting and reviewing safety, insurance and regulatory information, ISNetworld streamlines the contractor qualification process for 500 Hiring Clients globally. 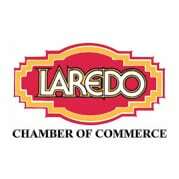 The Laredo Chamber of Commerce is the largest business organization representing the interests of businesses of all sizes and sectors in Laredo and the surrounding areas. 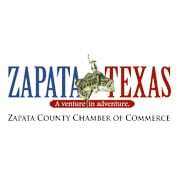 The Zapata County Chamber of Commerce is one of the wisest investments a business can make. 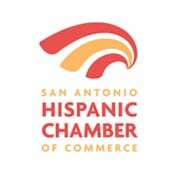 Active membership in the Zapata County Chamber of Commerce provides an opportunity to build a better business. We began as a small survey company and have grown into a multi-disciplined firm offering various engineering and surveying services. These include Residential and Commercial Development, Geoscience services with an on-site laboratory, and Surveying. Our in house HSE department attests to the Safety First commitment. Howland Engineering & Surveying Co. Inc., established in 1922, started out surveying for the Oil & Gas Industry and has grown to include Professional Civil Engineering, Geoscience Testing and Foundation services today. Our focus has always been “getting the work done” and this remains our approach to providing efficient and quality service today’s fast-paced environment. Our geographic knowledge and databases are unsurpassed with historical survey facts dating back to the 1890’s. This valuable database allows our team ready access to pertinent information about the territory in turn providing a detailed and accurate product for clients. We are committed to efficiently providing our clients with timely and accurate products while staying within budgets. Our goal is to provide service and answers. Communication is key for project management and we make being available to our clients a priority. 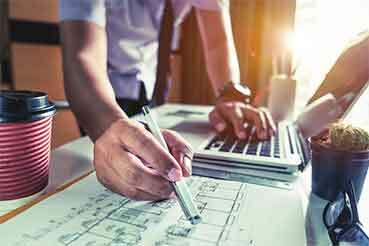 Making the choice to use Howland gives clients a way to get multiple components of any project finished by using one complete team. We are working for you. The Health, Safety, & Environment (HSE) department at Howland offers full time dedication to being SAFE while working. 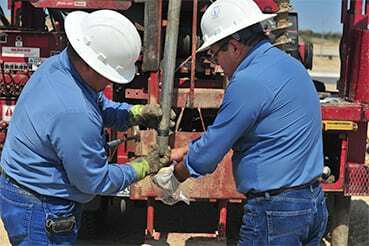 Regularly scheduled safety meetings that are mandatory provide for training and auditing of field employees. 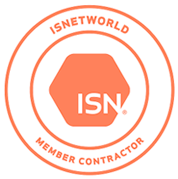 Our membership in various contractor management systems, including ISNetworld , provides clients with a window into our policies and procedures. Roberto received his B.S. in Civil Engineering with an emphasis in Structural Engineering from Texas A&M University, College Station, Texas. He received his M.S. in Civil Engineering, specializing in Structural Engineering from Purdue University, West Lafayette, Indiana. When he’s not busy ensuring accurate precision on a project, Roberto enjoys exercising and spending time with his family. 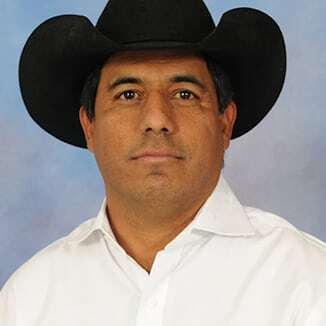 A South Texas land expert, James has been a part of the Howland Team for over 20 years. He manages the Surveying Management Team which includes: field operations, record research, field measurement for oil and gas well locations, analyzing survey data and boundary surveys. James attended San Antonio College where he specialized in Civil Engineering Technology. 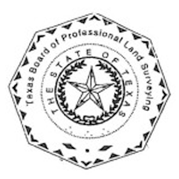 James became a land surveyor because of his love for Texas history and maps. When James is not working, he enjoys Texas high school football, showing animals with his children at major livestock shows and spending time with his family at their home and ranch in Frio County. 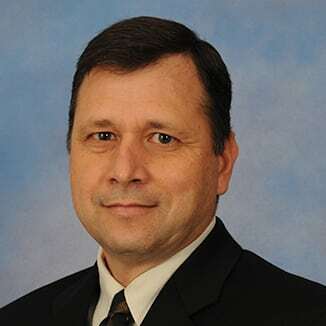 A Howland staple since 1996, Bernal leads the Engineering Management Team at Howland in the areas of: land development, subdivision master planning and platting, hydraulics/hydrology, civil site development and ALTA, boundary and oil & gas surveys. 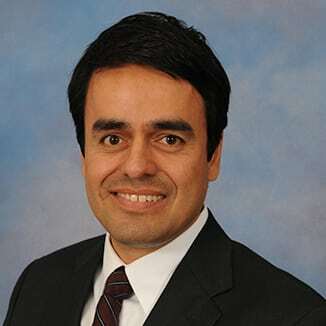 Bernal is a graduate of Texas A&M University, College Station, Texas where he received a B.S. in Civil Engineering. Bernal relishes in spending a day on the golf course and enjoys participating in his children’s sporting activities.